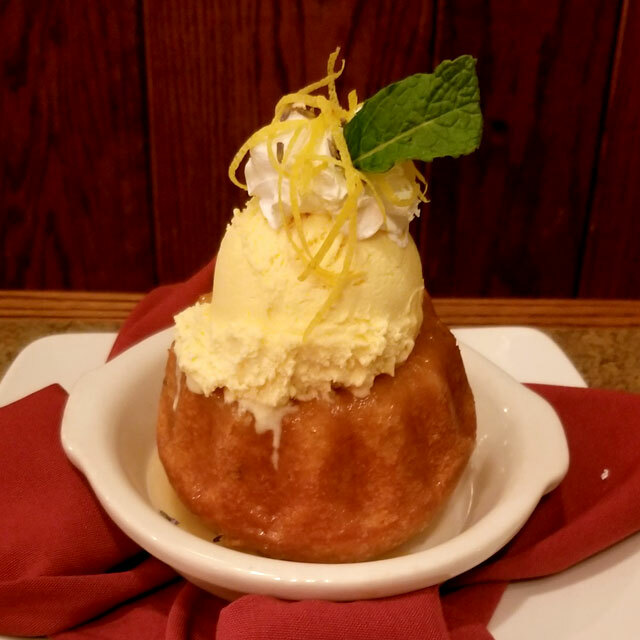 House made lemon lavender bundt cake. A perfect finish to any entrée. Rotating Custom Small Bites, in BAR only! © 2019 Pogreba Restaurant | 1232 Avon Street, La Crosse, WI 54603 | Custom WordPress website design & hosting by dg.